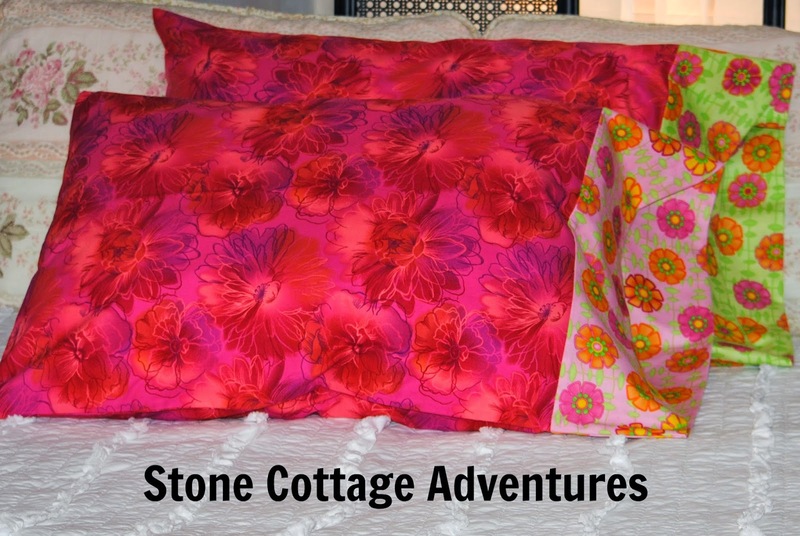 Stone Cottage Adventures: Pillow Cases, Just the Way You Like Them! They are so quick and easy to make and so expensive to buy. 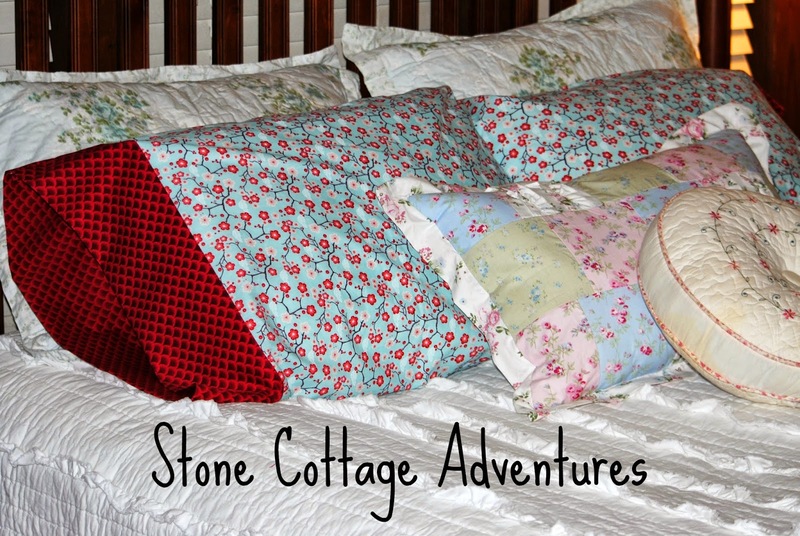 I've been making them for years and quilt covers they are easy too. Your pillow cases are FAB!! My fav material is the one with the blue background and little red roses...kind of Cath Kidston-like. So pretty! I wish I had magic sewing fingers. Alas, I do not. I think it was my mother dragging me around to shop for material for hours when I was little! Torture! I received the green floral ones and the spiderman ones. Thank you so much! 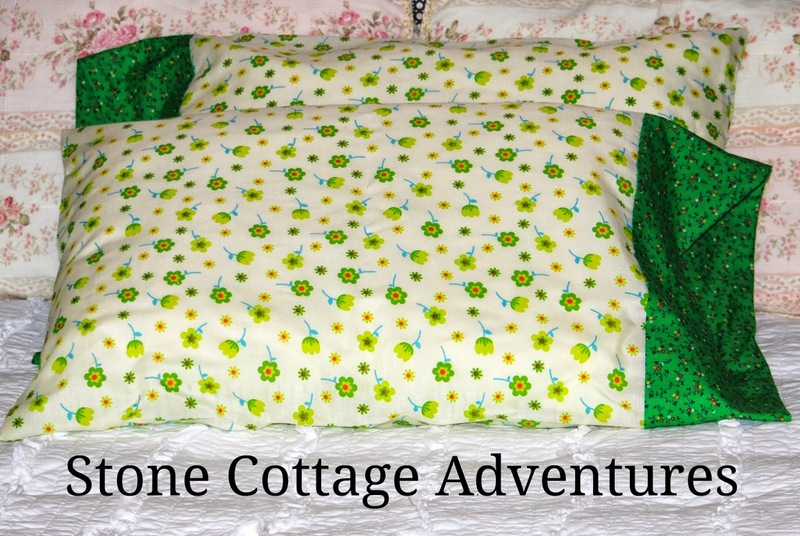 These colorful pillowcases look fun for summer! I just love these!! If only I can figure out how to thread my machine, I may try these. 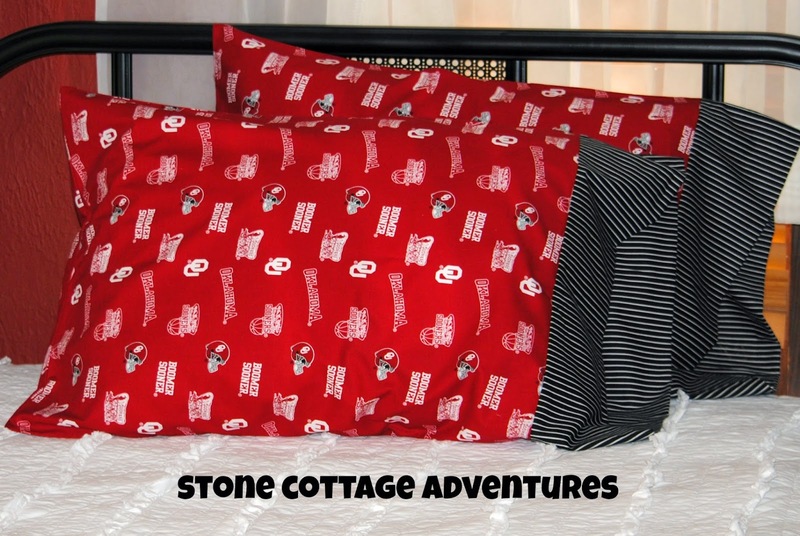 I like making pillow cases too, your's are great. Several years ago I made customized pillow cases for Christmas gifts, and I notice that, about a decade later, many of them are still in use. They were well-received. Maybe it's time I make some for my own children. Thank you for the reminder. Oh, the lime & white ones are so beautiful! Like your "mix &match"- you can really go crazy with patterns here! Great thrifty idea! 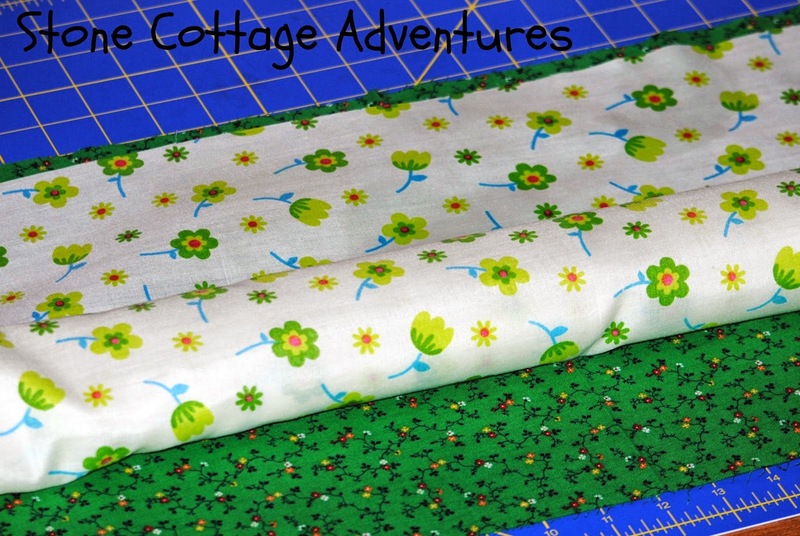 I would choose a romantic floral fabric. This sounds fun! 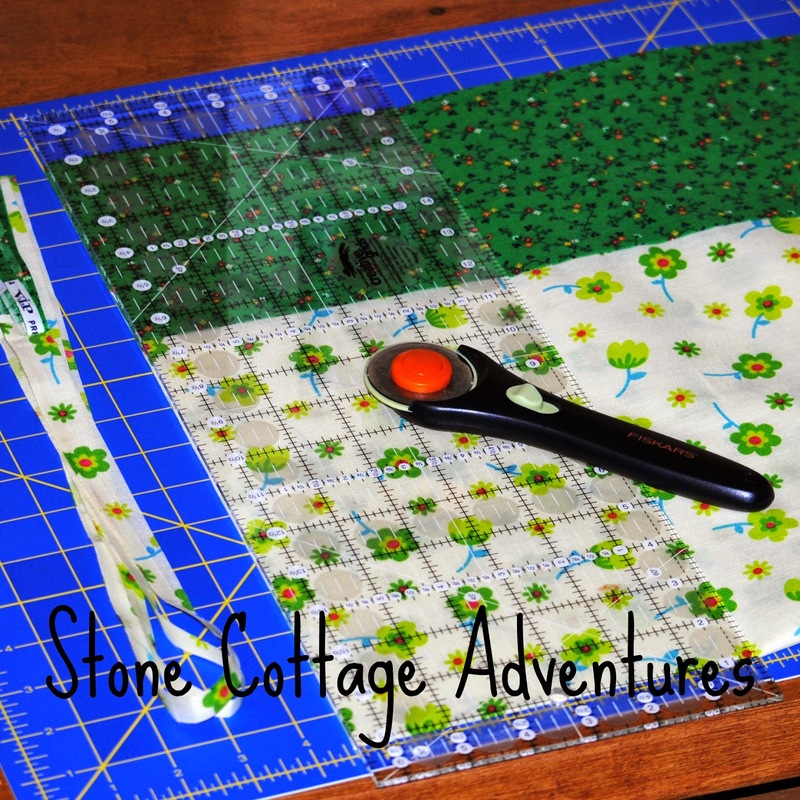 :) Thank you for sharing on the Art of Home-Making Mondays this week! I love how these came out!! TFS!! 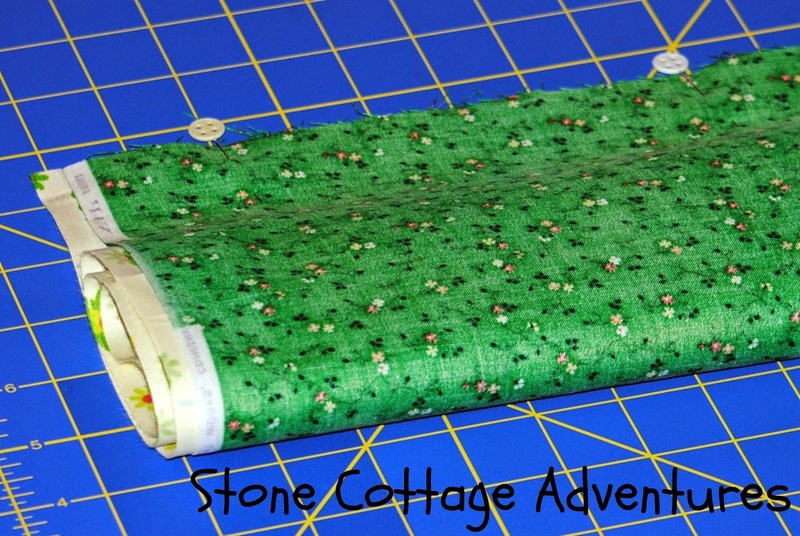 Stopping by from Sew Crafty Angel's Wake Up Wednesday's Linky Party and I am co-host there. 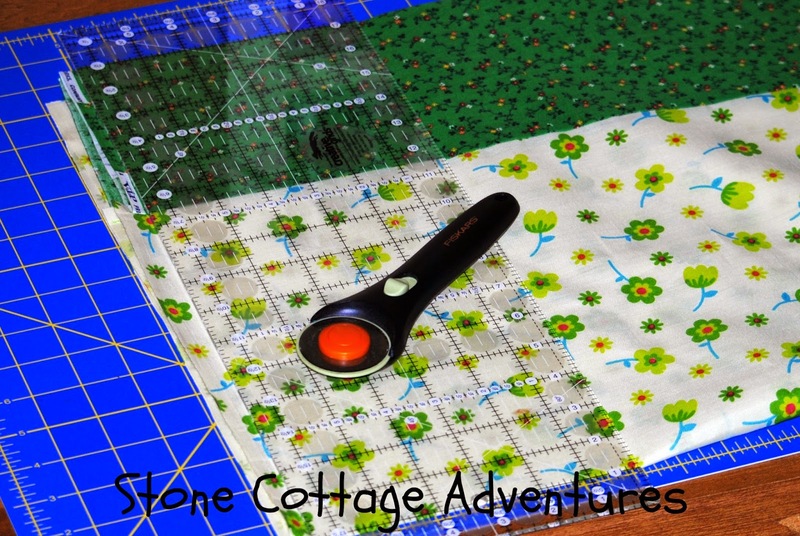 Stopping over from Inspiration Monday Linky Party. Love these cute pillow cases. Thanks for the tutorial. 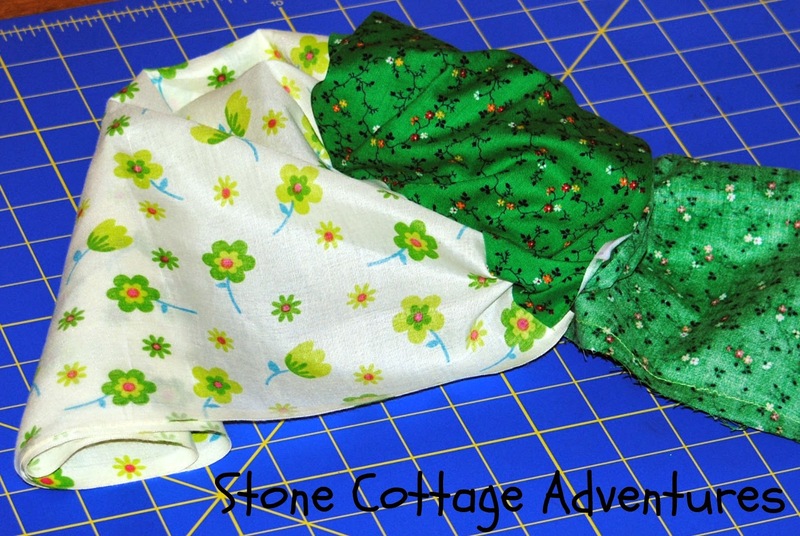 My little ones will love some custom pillowcases. 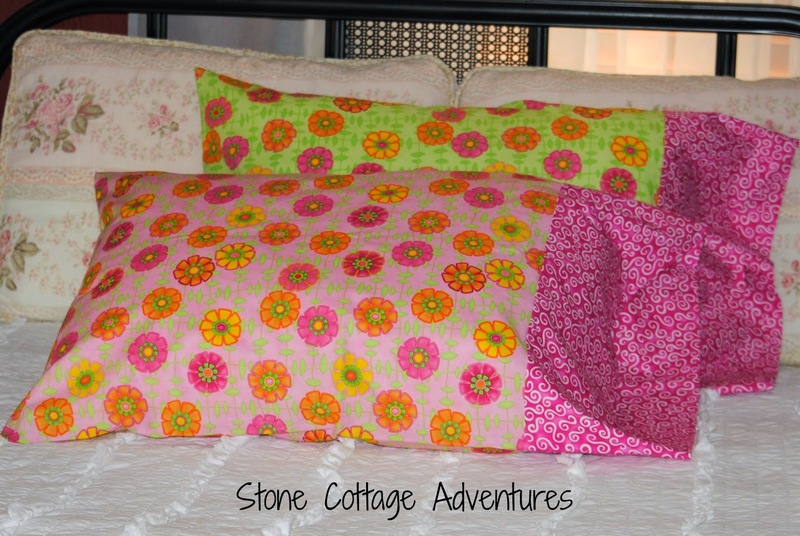 Love these pillowcases, especially the bright colors. Wow! Pinned them. 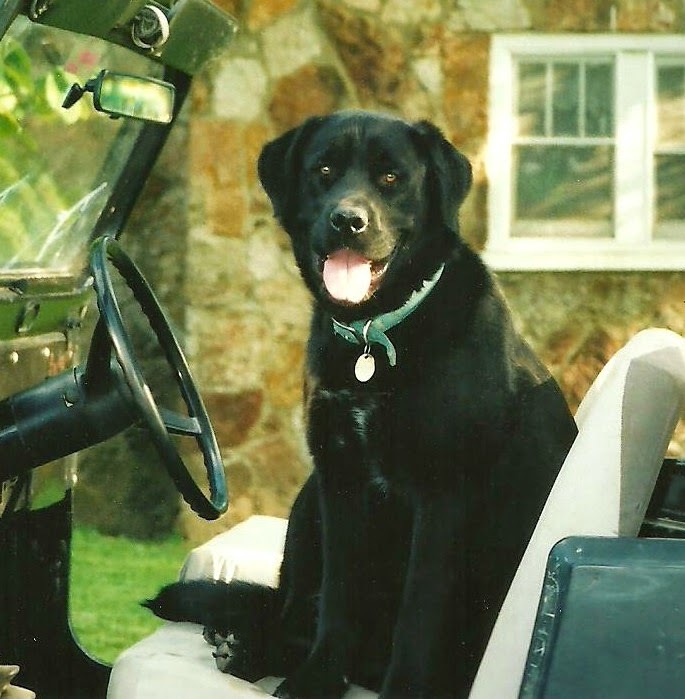 Hope you'll share this post at my party tonight. Hint hint! Never thought of making my own. Great tutorial! 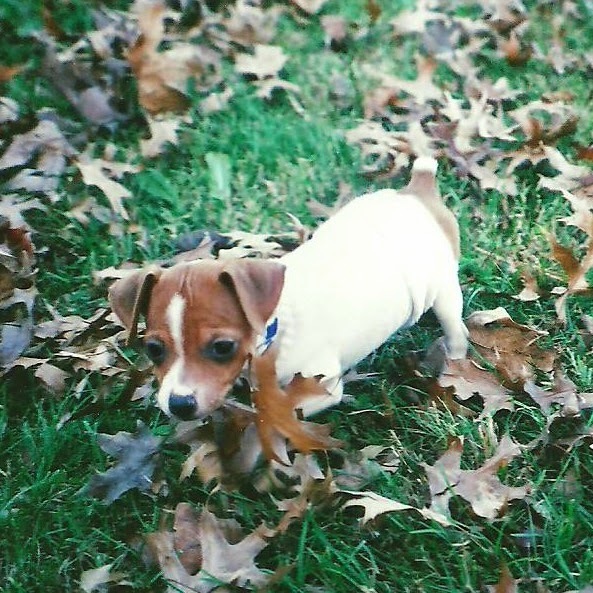 Thank you for linking up with Thursday Favorite Things. You are on a roll, Marci. 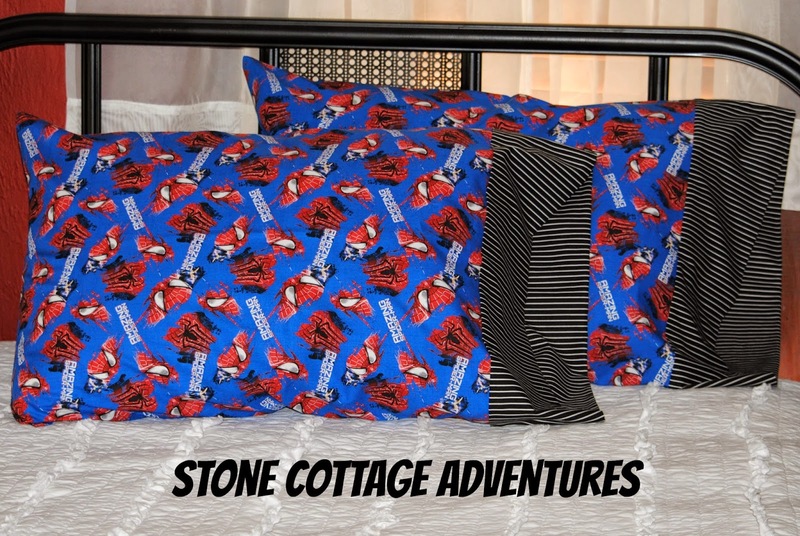 I know some little guys who would LOVE those Spiderman pillowcases.